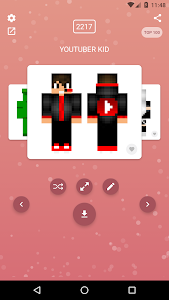 If you are looking for skins of famous YouTubers players and would like to apply their style - then this is the application for you! 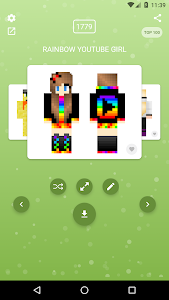 In our application you can find interesting and beautiful skins for boys and girls! 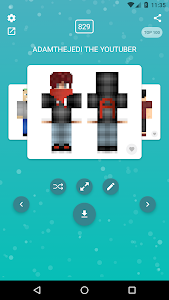 With such skins it's easy to become the coolest lets-player! 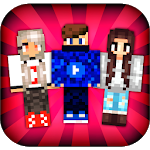 Stand out with your skins in multiplayer mode MCPE! 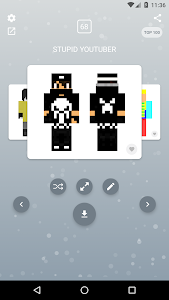 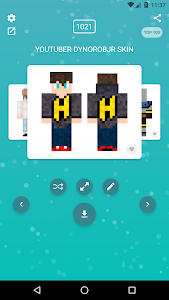 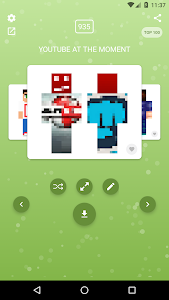 Download the skins of YouTubers to the minecraft and surprise your friends! 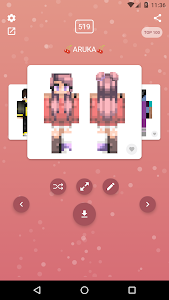 If you want to change the skin found and add something special - use an external skin editor that will help to reconstruct all your fantasies and ideas! 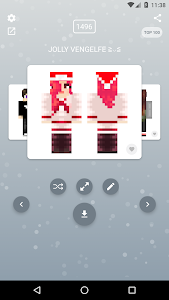 Skins can be applied directly to the game or downloaded to the gallery. 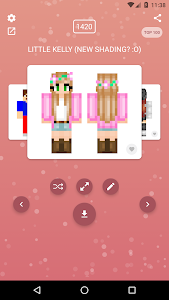 Do not forget to Like them, so that skins get to the top and other users can quickly find the most beautiful and interesting skins in this application!